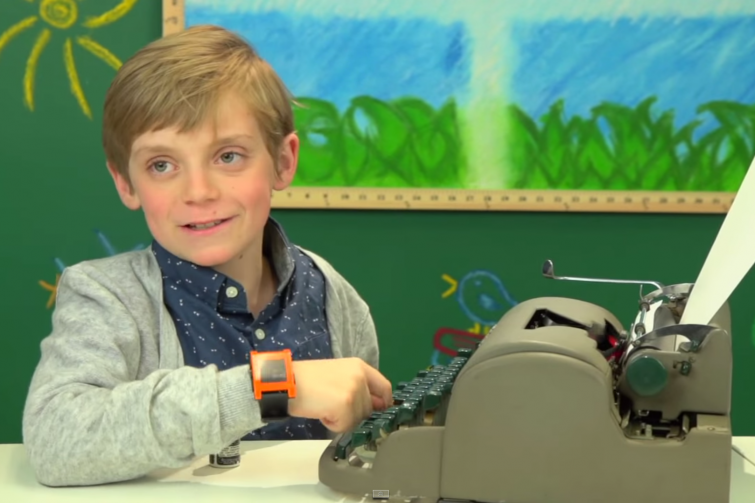 In the latest entry of Kids React, a web series by Fine Brothers Entertainment, kids are introduced to typewriters. Their reactions are sure to make owners of the original technology feel ancient. Is this Target label proof of Majora’s Mask on 3DS coming this year?